Heated seat upgrades in Sheffield are often thought of as a luxury item and are standard fit on luxury cars. The actual technology behind heated seats is no different than that used in hair dryers, water heaters, electric blankets and anything else that uses electricity to produce heat. A carbon heating element is the source of the heat. This is a long strip of material that functions as a resistor. A resistor resists the the flow of electricity. When electric current flows through it the energy turns to heat. This heat then flows through the seat warming up the person sat in it. Having an upgrade done to your vehicle in Sheffield will give you warmth at the flick of a switch. You can turn them off when you are nice and cosy, again at a flick of a switch. If you have ever driven a vehicle that has heated seats, then the instant you lose this feature you recognise how important they are. Gone are the days of shivering in the vehicle til the heaters get hot. 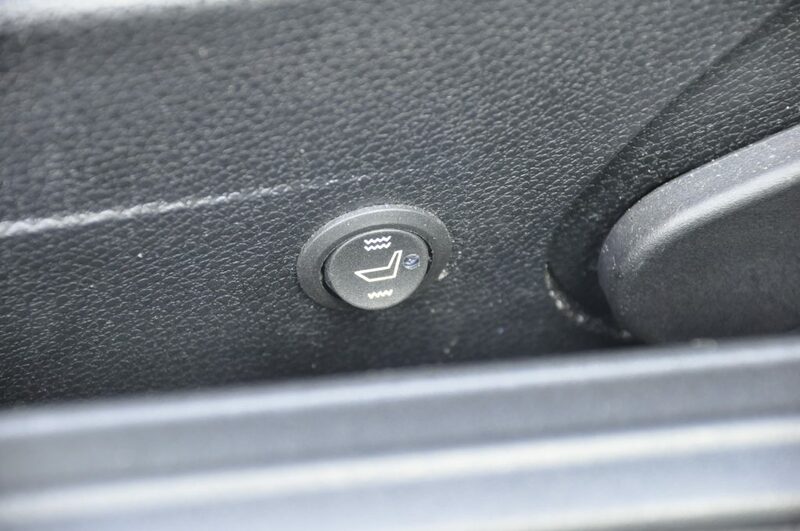 Heated seats take moments to warm up and give heat direct to the back area to warm the body instantly. There are two types of kit available, one with a High and Low switch setting and the other with a variable heat setting which gives the person in the seat more control over the warmth they are receiving. These two types of kit vary in expense but also give varying control and good value for money. 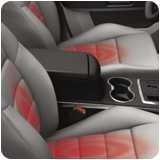 Heated seat upgrades in Sheffield will benefit the car greatly.